Our Commitment to High Quality care is something we are proud of, it is our way of showing our patients that we put their care as a top priority. 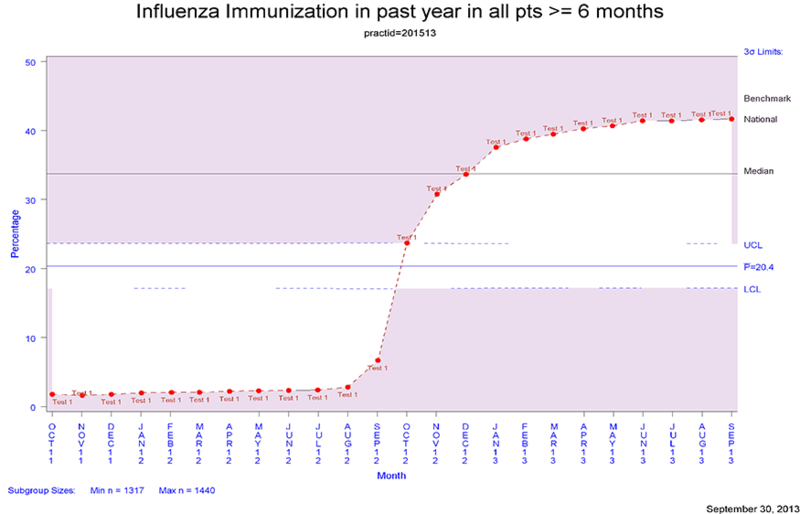 It also shows health plans that we use evidence-based, and team based medicine and systematic processes to drive quality in our practice. 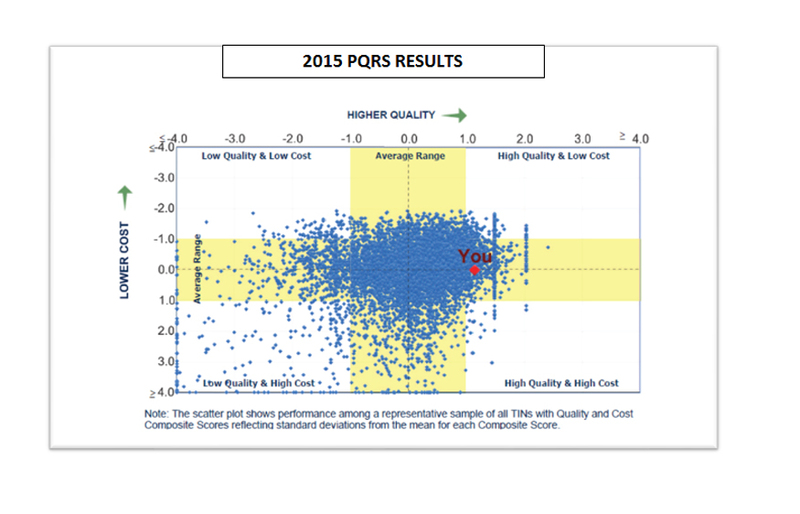 Rio Grande Medicine was recognized for Exemplary Performance on Nationally Recognized Clinical Outcome Measures. 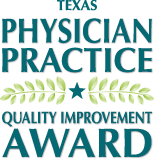 Presented by TMF Health Quality Institute, Texas Medical Association and Texas Osteopathic Medical Association, the award honors Texas physicians that are focused on utilizing health information technology to improve preventative care for their patients. RIO Grande Medicine was one of 291 physician practices in Texas to receive the 2013-2014 award. 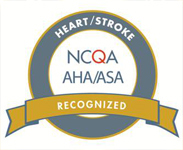 Rio Grande Medicine was recognized for providing outstanding cardiovascular and stroke care by the National Committee for Quality Assurance (NCQA) and American Heart Association/American Stroke Association (AHA/ASA) Heart/Stroke Recognition Program. 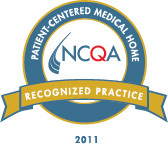 In order to improve the quality of the care we provide to our patients, Rio Grande Medicine has voluntarily submitted to the National Committee for Quality Assurance (NCQA)'s standards to become a Recognized Patient Centered Medical Home or (PCMH). This process was necessary as a way to validate the hard work our physicians and support staff already do. On January 10th Rio Grande Medicine was awarded three year Patient Centered Medical Home Recognition. Dr. Julio A. Savinon, Dr. Samuel N. Landero and Mari Bloomquist FNP, all are recognized providers. Since implementing P.C.H.M standards and gaining Recognition, Rio Grande Medicine would become the first Recognized Patient Centered Medical home in Cameron County, and the First in the Rio Grande Valley with Level III Recognition. Since we began our practice transformation, we have discovered many benefits along the way. Some of these benefits include enhanced clinical documentation, patient experience satisfaction through surveys, support team building, enhanced team communication, and the ability to identify and improve vulnerable areas within our practice. 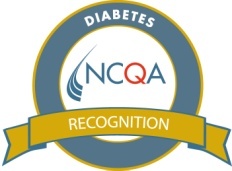 On January 07, 2014 Rio Grande Medicine was awarded three year Diabetes Recognition by the National Committee for Quality Assurance ( NCQA). What this means to our patients, for a person with diabetes, the right clinician can make the difference between living with diabetes as opposed to suffering from diabetes, said Margaret E. O'Kane, President, National Committee for Quality Assurance. "By earning recognition, Dr. Julio A. Savinon and the team at Rio Grande Medicine have demonstrated that they provide effective, evidence-based care to his patients with diabetes". On November 1, 2013 Rio Grande Medicine received the following notice from United Healthcare. UHC assigned Rio Grande Medicine "Quality & Cost Efficiency" designation which is the highest designation in their quality initiative program. Rio Grande Medicine Received Level III- Hypertension Program Recognition from Bridges to Excellence / HealthCare Incentives Improvement Institute. Rio Grande Received Level III- Diabetes Program Recognition from Bridges to Excellence / Healthcare Incentives Improvement Institute. In April of 2013 the Centers for Medicare & Medicaid Services (CMS) approved Rio Grande Medicine to be a part of the RGV Accountable Care Organization (ACO). 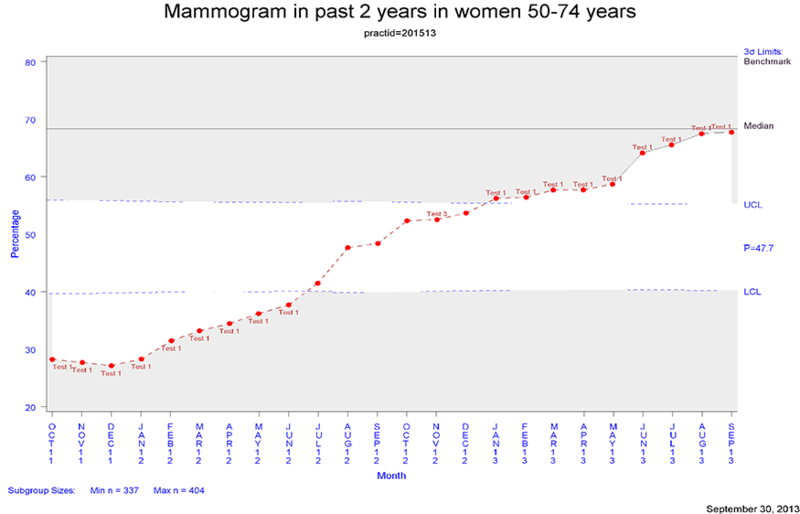 PPRNET is a practice based research network out of the Medical University of South Carolina. Our practice Rio Grande Medicine joined PPRNET in 2009, having joined PPRNET has enabled our practice to track quality and identify areas of improvement in the care we give to our patients from quarter to quarter and year to year. 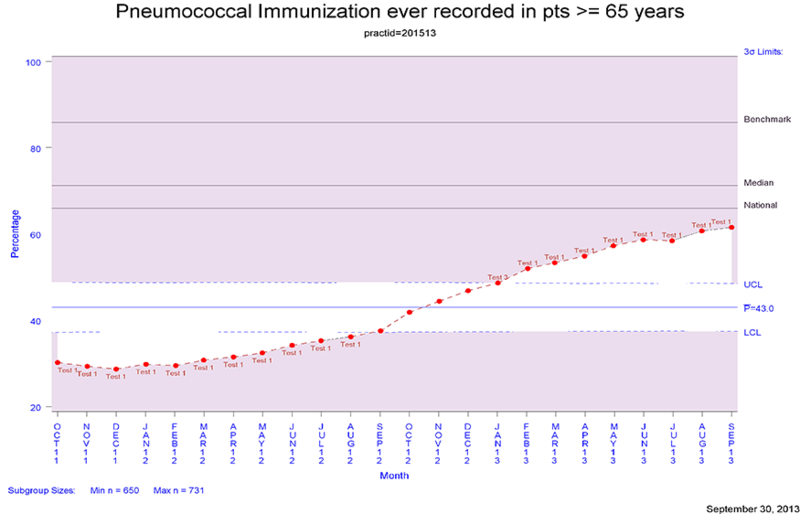 Thanks to the qualified analysts at PPRNET our dedicated clinical staff can track more than 62 quality measures on all of our patient population. 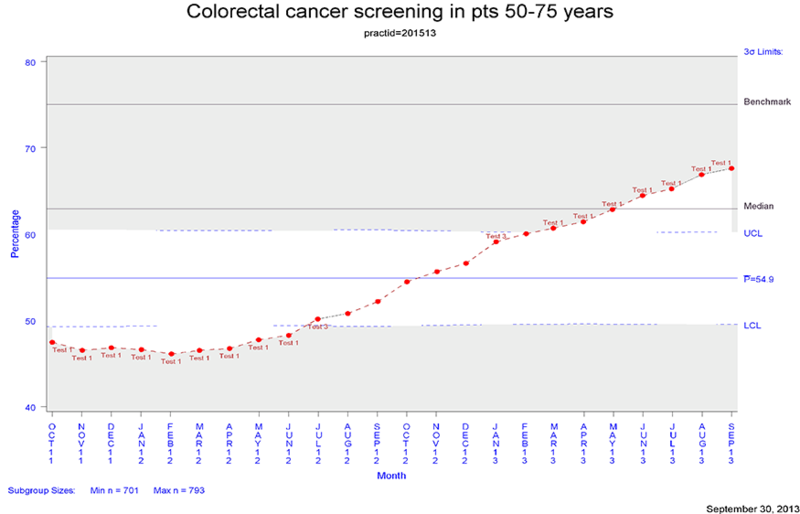 This process allows us to identify patients who are meeting specific criterions and patients who are not meeting criteria or are not at goal.